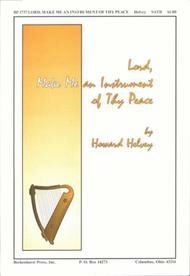 Composed by Howard Helvey. Sacred. Octavo. Published by Beckenhorst Press (BP.1737). Howard Helvey has taken the Prayer of St. Francis of Assisi and transformed it into an exquisite anthem for SATB choir. 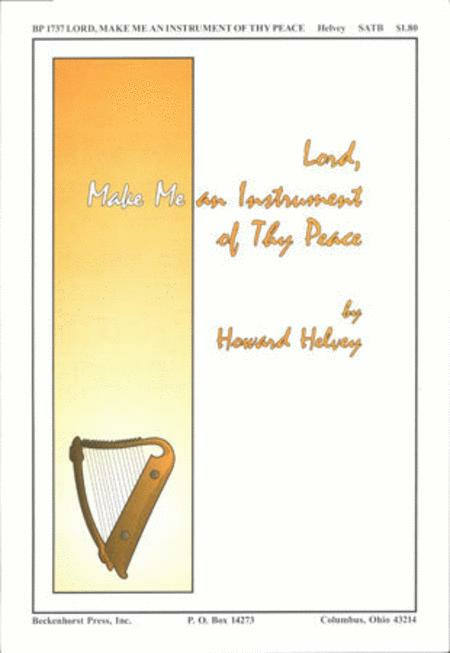 The various key areas and growing melodic phrases are sure to leave this text in the heart and minds of your congregation and choir. Simply beautiful. Wish there were a SSA arrangement. 13 of 25 people found this review helpful.